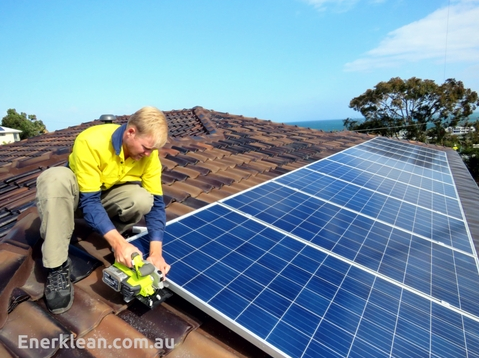 Enerklean helps domestic home and commercial business owners find the best solar energy solution. We offer a free energy assessment along with the best quote and hassle free estimates for your new solar system. What is included in our solar quotes? Contact us to book a FREE energy audit.